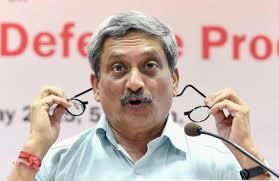 Manohar Parrikar, who passed away at the age of 63 last night, was known as the epitome of simplicity. His colleagues remember him as a humble, hardworking and effective leader. Stories of his simplicity are plenty, among them is the fact that he used to ride his scooter throughout in a simple half sleeve shirt, trousers, sandals and a helmet.